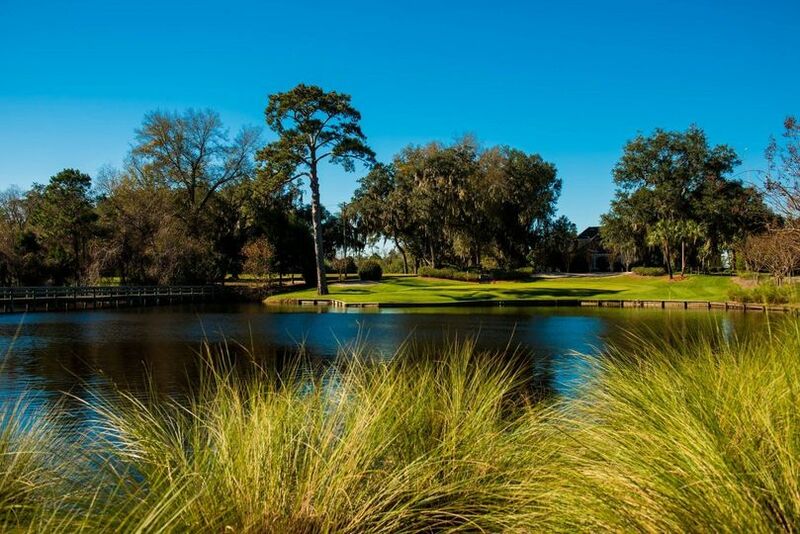 Panama Country Club was established in Bay County, FL in 1927. 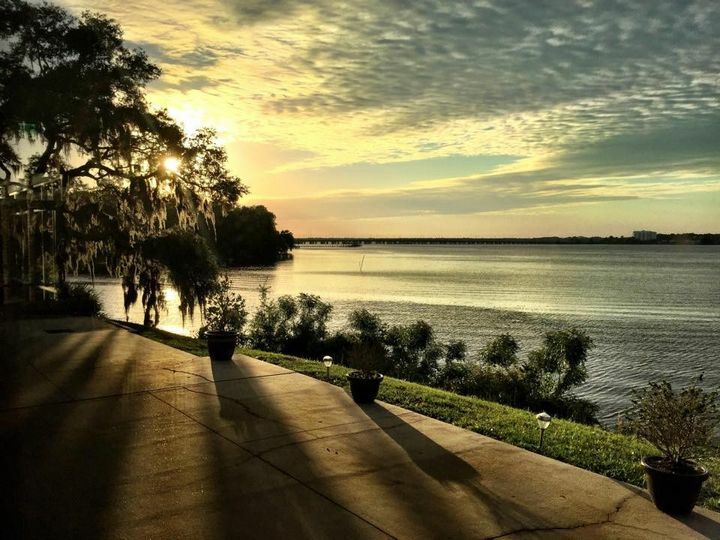 Our location offers a beautiful view of North Bay in Lynn Haven, FL and is secluded within the quiet neighborhood of Country Club Harbor Estates. 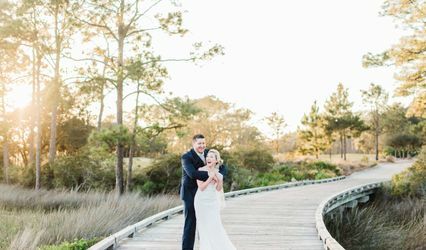 Wedding photographers love our venue for our stunning sunsets overlooking the Bailey Bridge, visible from our wraparound back deck and our floor to ceiling windows covering the entire back wall of our building. You can see the water from every seat in the house. 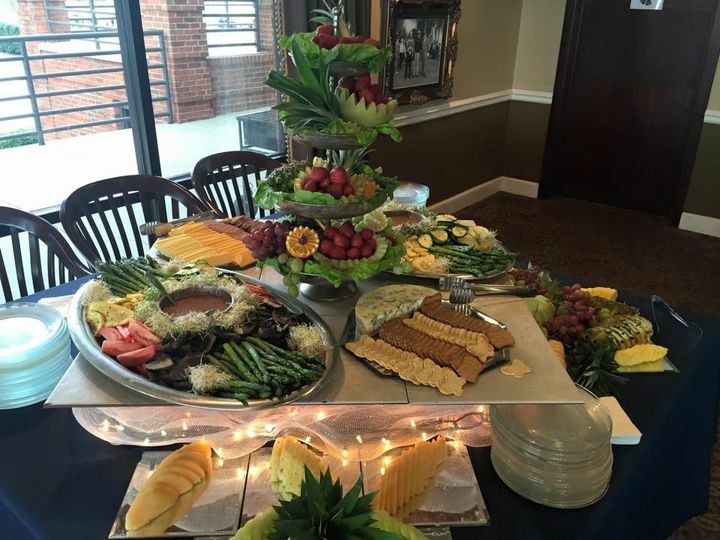 We offer full service banquet catering and a full bar. 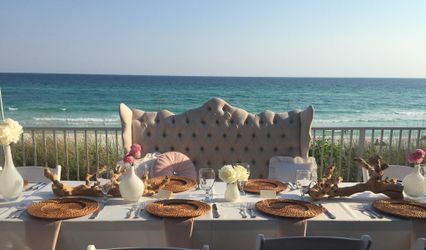 We offer plated dinners, buffets and cocktail hour hors d'oeuvres. For rates and requirements please send us a message. 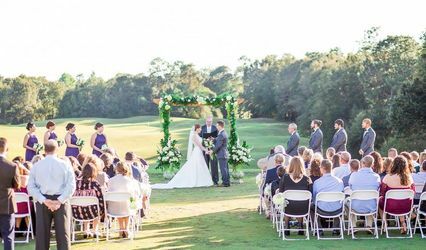 Though we are a private country club with active members, any event is welcome! You do not have to be a member to access our space for your use. 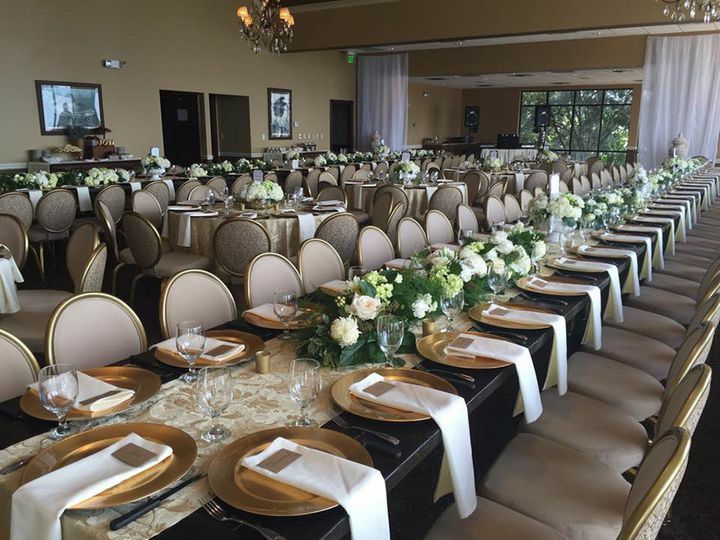 Tesa was phenomenal with handling our wedding event, period! We had tons of questions and concerns understandably, and she answered them all. 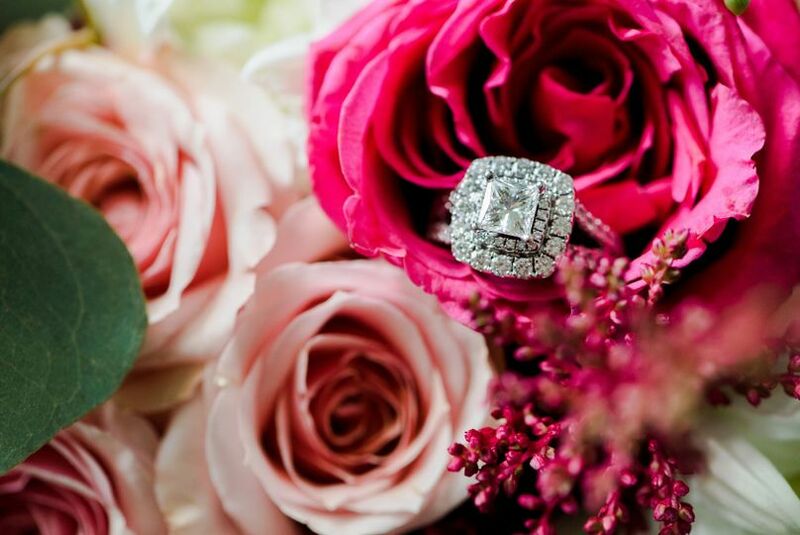 The entire staff were very welcoming and made sure that every detail was executed perfectly. We loved the venue inside and out, we loved the food, the experience, price, everything was amazing. Thank you Panama Country Club. You come highly recommended! This venue is perfect. I wanted something on the water but did not want everyone to walk through sand. The beach was not an option for me. 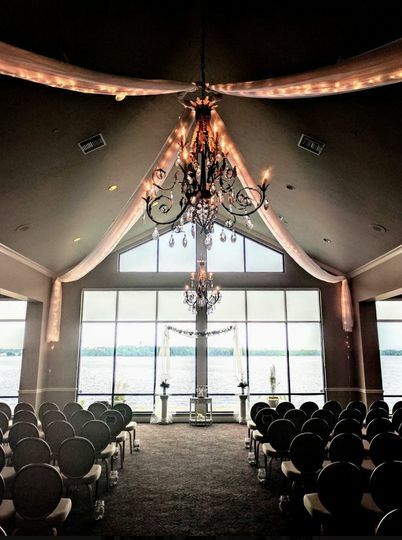 The outdoor ceremony site is right on the water. 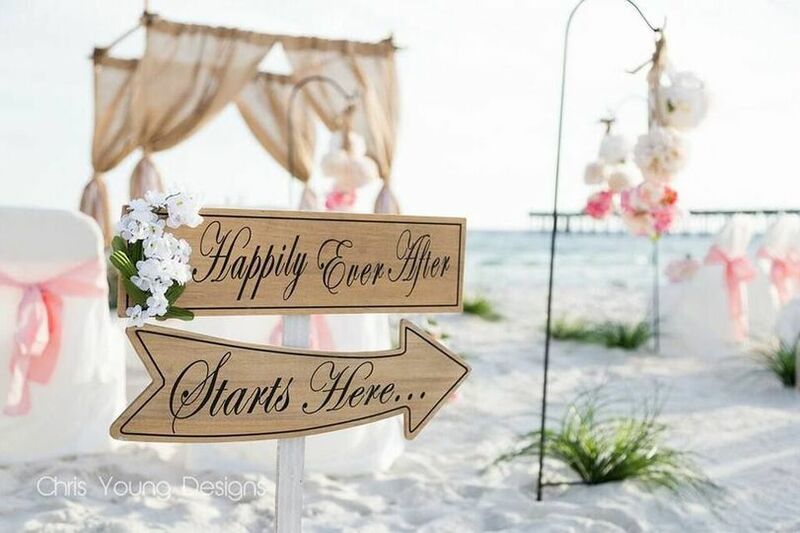 There is an arch for the bride and groom to stand in front of that looks absolutely beautiful when decorated. The country club does the alcohol and the food so it did get pretty pricey but everyone at the wedding could not stop talking about the food (including myself). It was incredible. There were so many options and we picked two proteins, a few starches, a salad, and apps were cheese and fruit. We had options for the bar and decided to just buy kegs and wine. We started with one keg and paid for another that day. They held our card information and brought us our receipt when they needed to charge us for another keg. We learned closer to the wedding that Tesa Burch could decorate for us, do our rehearsal, AND coordinate for us. She was AMAZING. She had the perfect personality for me to work with and could read me very well. After our ceremony she immediately brought us drinks. She had shots waiting for all of us before our introduction. She replied to all my phone calls, texts, and emails immediately. She kept in contact with me and communicated with me as much as I needed. She alone made our big day run as smoothly as possible. I cannot thank her enough for the amazing job she did. I highly, highly, highly recommend the country club. 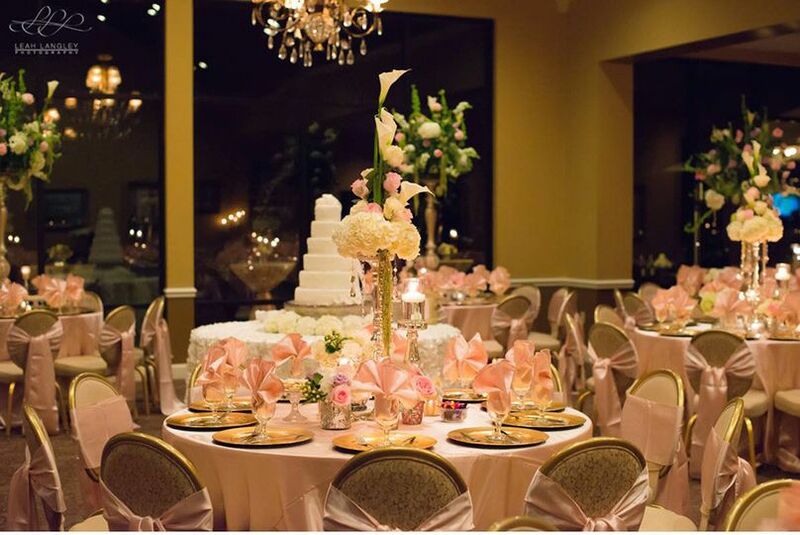 The Country Club was a great venue to use for our reception. 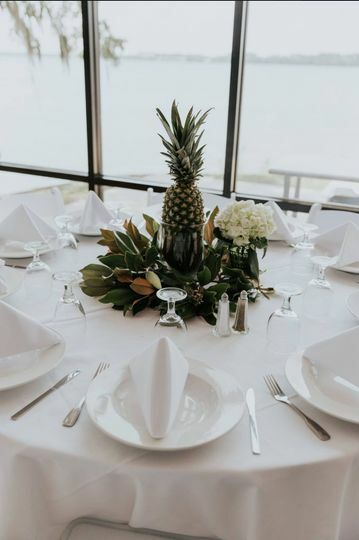 The food was great, and they allow you to really make the space your own, and utilize an outside planner if you wish, which is difficult to find in a venue. The staff was helpful and attentive to us and our guests! 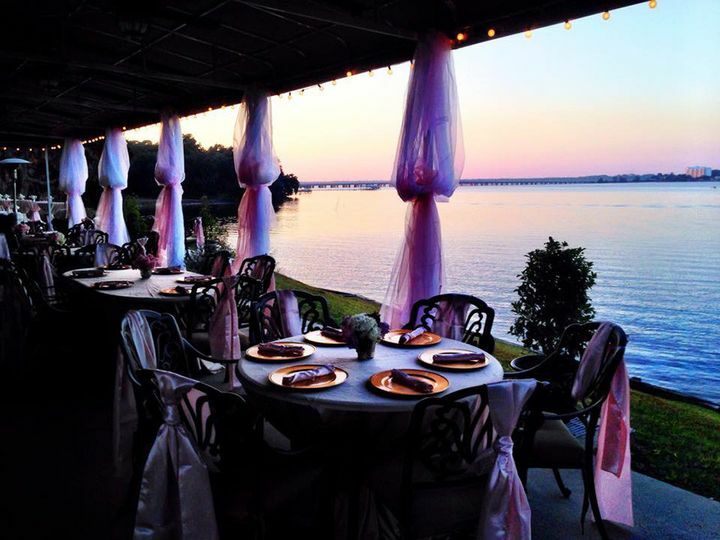 This is a beautiful place to get married and have your reception! 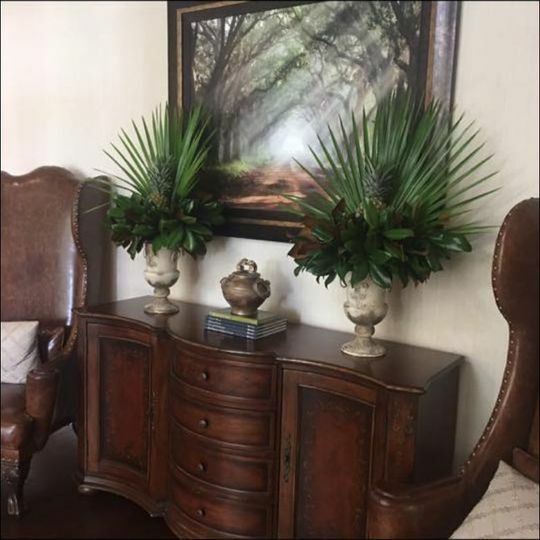 We decorate there often and really enjoy working with them!